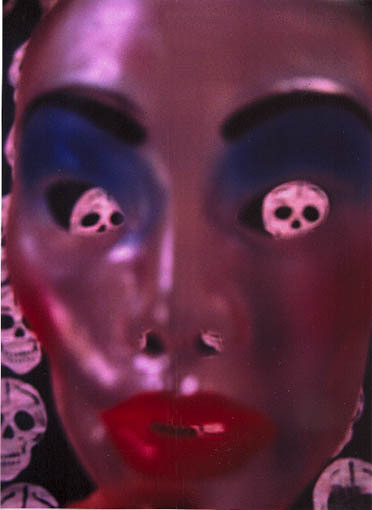 1991-2, silver gelatine colour print, 30x21cm. Donated by The Jo Spence Memorial Archive. Your 'best offer bid' can be for as much or little as you wish. On your email please indicate your chosen work and how much you want to bid. We will mail you back to confirm your bid and let you know if you have the current highest bid. Your bid is binding and highest bids will be included at the live auction at Transition Gallery, 27 Nov, from 8pm. Payment for successful bids can be made after 27 Nov by cheque, bank transfer or paypal. Transition is also able to arrange OWN ART loans.